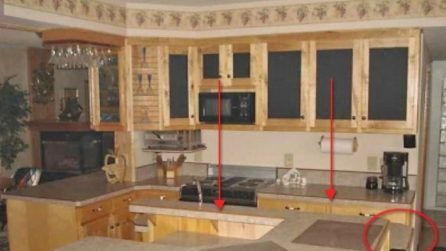 Do you believe to be a magician in the kitchen? You’re probably wrong. 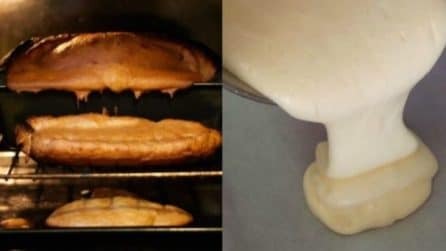 Here are some mistakes that are often made in the kitchen, mistakes that should be avoided if you want to eat something really tasty. There is no need to be a starred chef to prepare a tasty lunch or dinner, you just have to follow a series of specific precautions. It is not necessary to stir food continuously, to use only a low heat, to put the orange juice in the refrigerator; these are some of the unforgivable mistakes that almost everyone makes in the kitchen, mistakes that should be absolutely avoided when preparing a good delicacy. 1. Stirring food continuously – Who has never continuously stirred food in the frying pan fearing to burn it? 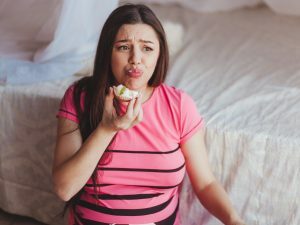 Unless it's rice or cream, it's a completely wrong habit since it reduces food into a mush. 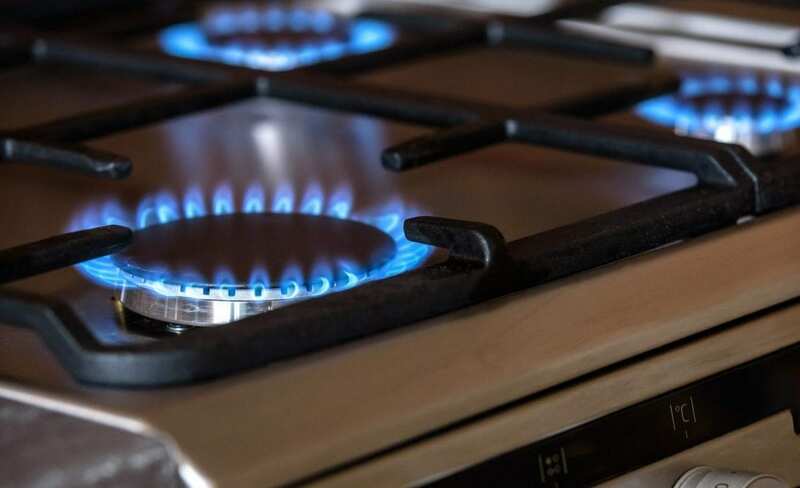 2- Using only a low flame – According to many people using a low flame can gradually cook the food, making it more fragrant, but actually you should not exaggerate. 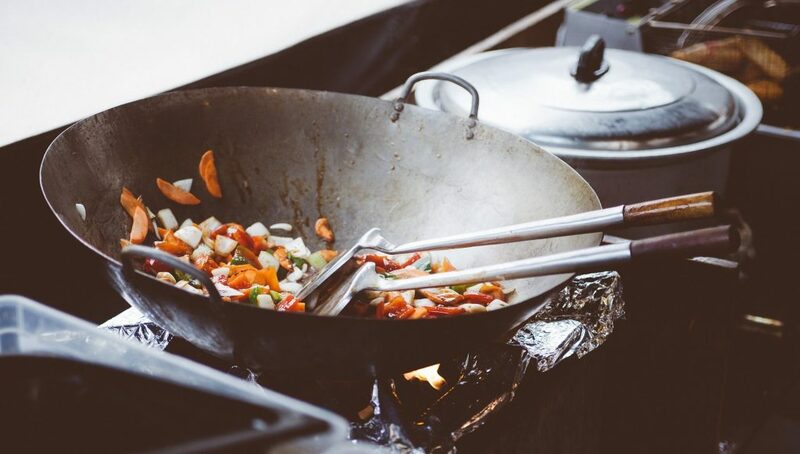 Each food has its specific cooking: for example meat and fish need high temperatures, so as to be cooked on the outer side and soft on the inside. 3. Cutting meat in the wrong way – Meat is one of those foods that are hardly ever cooked in the right way. First, the piece of meat should never be cut along the veining, because in this way you’ll just end up having a rubbery piece of meat. 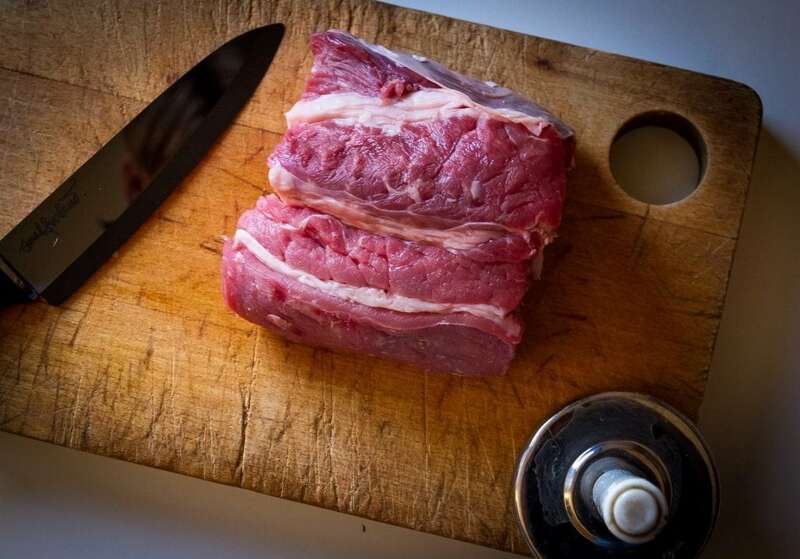 The secret to make it very delicious is to cut the piece of meat sideways to the veining. 4. Putting orange juice in the refrigerator – Orange juice is rich in vitamins and it is the perfect drink to fight colds and flu, but just if it is drank immediately after you have squeezed the oranges. Therefore, it is useless to keep it in the fridge: in contact with the air orange juice will lose all its nutrients. 5. 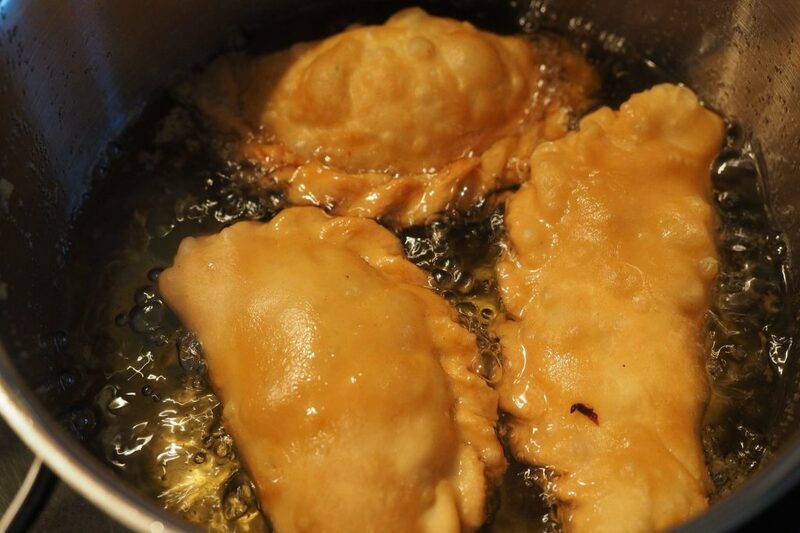 Using too little oil to fry – When you use little oil for frying, foods come out greasy and not at all crisp. Of course you have to be careful not to waste anything, but you need to use a lot of oil and above all you have to reach the right temperature before dipping the food into it. 6. 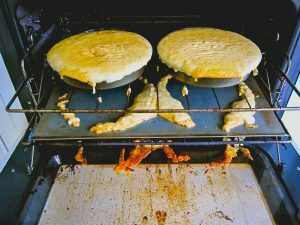 Cooking too many things together – One of the most common mistakes in cooking is to fill the frying pan with too many foods. 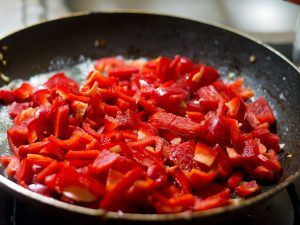 Doing so, you will not only compromise the cooking of the different foods, but you will not even be able to stir them. 7. 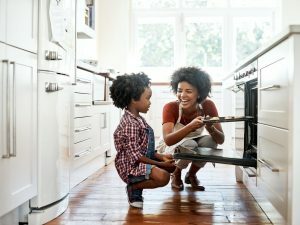 Stopping to follow the recipe – Although most of the time the more expert housewives use ingredients and quantities according to their experience, for the more complex dishes it is necessary to follow the recipe until the end, so as to know which are the necessary ingredients to use and the various steps to follow. In this way, the result will surely be impeccable.